Hope for Israel (HFI) is all about building up His kingdom in Israel. Whether proclaiming His kingdom come to those who do not yet know (Matthew 4:17), or strengthening the Body of Messiah through discipleship, offering practical help to those who have hit hard times, or being a source of comfort and encouragement, we at HFI are committed to building His kingdom and blessing all of Israel. Because discipleship is one of our highest priorities, we devote a large portion of our time and resources to investing in the future generation in the Land. Additionally, we devote much time to blessing others through service and practical acts of mercy, as well as extending His love to those in need. We also have a burden to encourage, educate, and equip our brethren all over the world who want a deeper understanding of Israel and of the Word. To that end, we produce daily prayer alerts, weekly blogs, numerous Bible teachings, and frequent articles relevant to current affairs in Israel, as well as quarterly newsletters on important issues facing Israel today. Because we desire for the ministry to ultimately become financially self-sustainable, we created our “Tours of Hope” company with the goal that eventually, 100% of donations given to HFI will fund current and future projects. To that end, the profits from Tours of Hope are allocated to cover the overhead costs of the ministry. 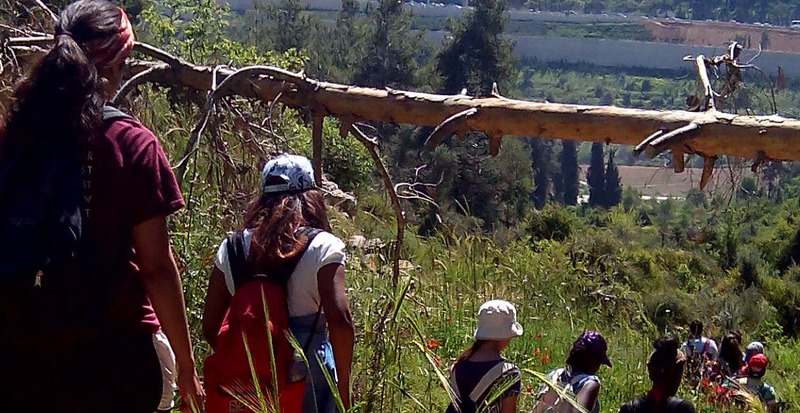 To find out more about bringing a tour to Israel, or joining one of our unique annual tours, please click here. 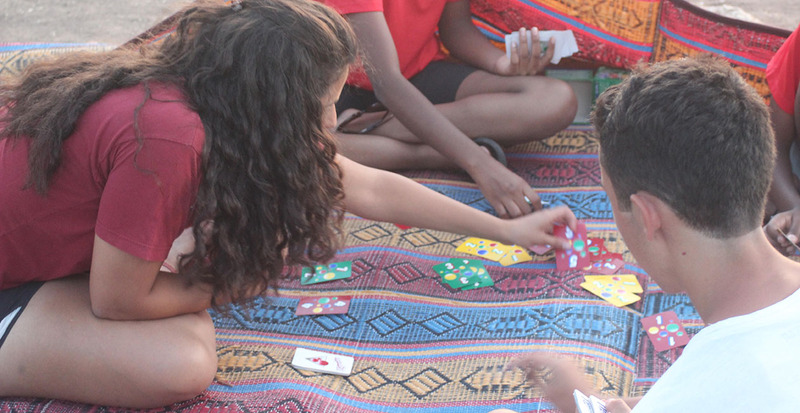 Our vibrant 3-Fold Vision for the young people of Israel changes lives each day! From high school, to the military, and all the way through university & beyond, we are there for the young believers in the Land. Moran writes a weekly blog that focuses on encouraging and exhorting believers to step up their walk and draw closer to God! 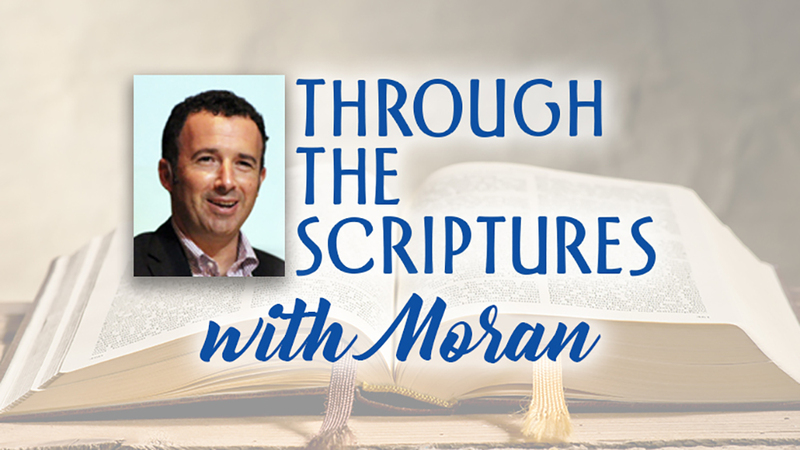 Using scripture as his foundation, Moran keeps his reader spiritually nourished with the truth found in the richness of God's Word. 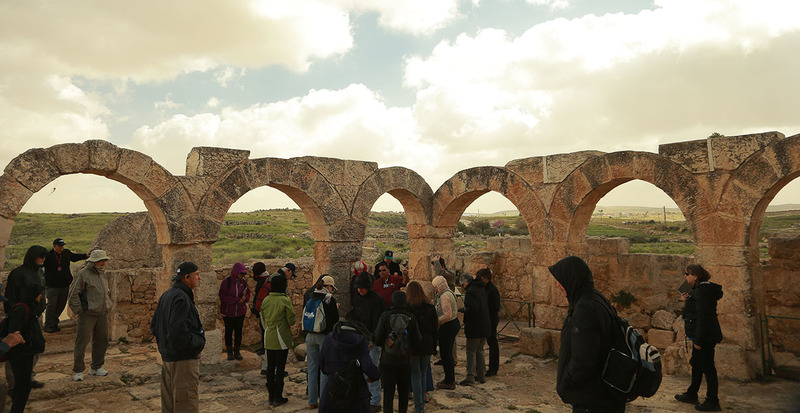 We host unique bible-based teaching tours in conjunction with Tours of Hope. 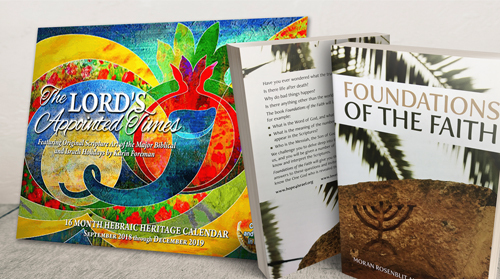 These one-of-a-kind tours not only reveal the beauty of ancient and modern Israel, but also bring people closer to the LORD through close examination of the Scriptures in the Land where it all began. We are encouraging, educating, and equipping our brethren all over the world about Israel, what God has to say about Israel, and what's going on in Israel! 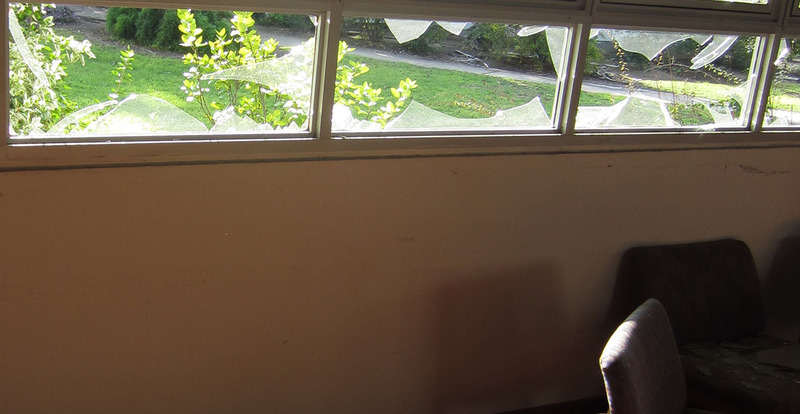 We provide relief aid to Israelis during times of war, regardless of background. Our goal is to bring some peace and quiet to those whose lives are disrupted due to war, through practical acts of mercy. We are responding to Yeshua's command to care for His sheep! We oversee numerous projects aimed to strengthen the Body of Messiah in Israel - Jew and Gentile alike. We extend Yeshua's hand of mercy to families struggling to put food on the table. 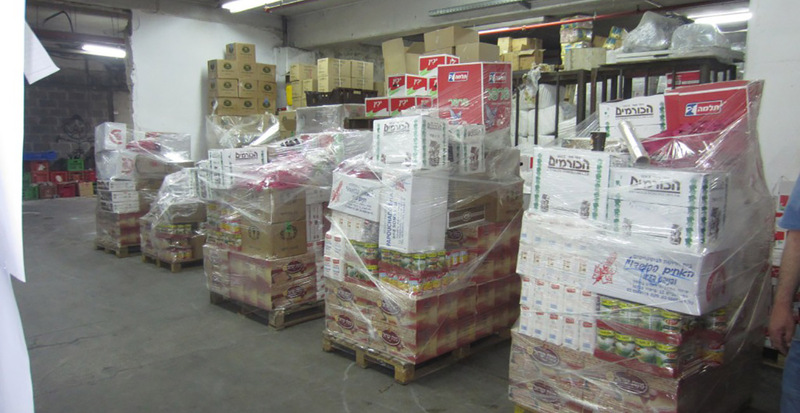 Through two massive food distribution projects a year, as well as helping families with groceries as the need arises, we are helping to meet a growing need in Israel. Our love for our Arab brethren reaches beyond any political or societal boundary. 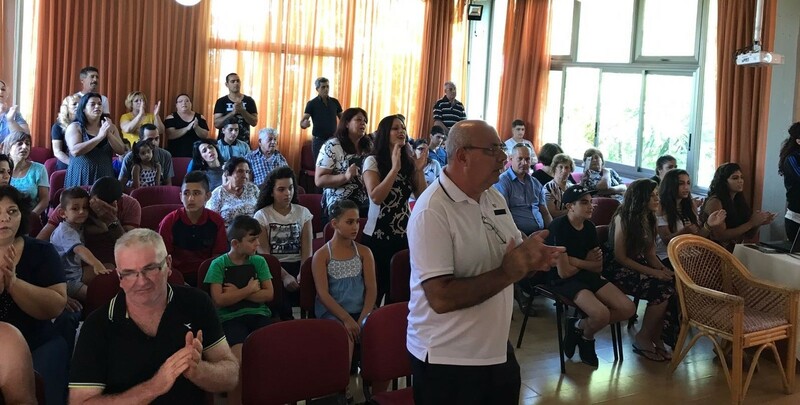 We are actively reaching out to those Arab men and women in Israel who love Yeshua and suffer greatly for their faith.